State Meet Performance List Hub! 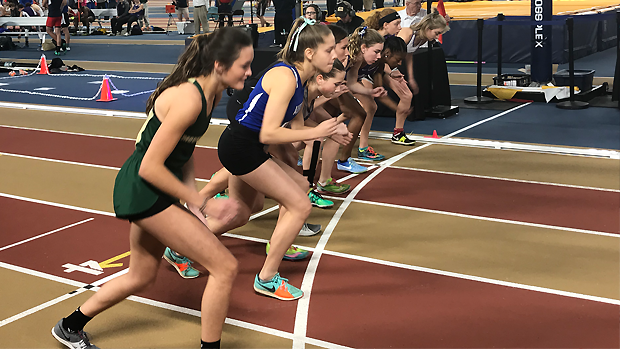 Xpress Timing knocked it out of the park as usual and dropped off the performance lists early for the State Indoor Meet. Get them while they're hot!